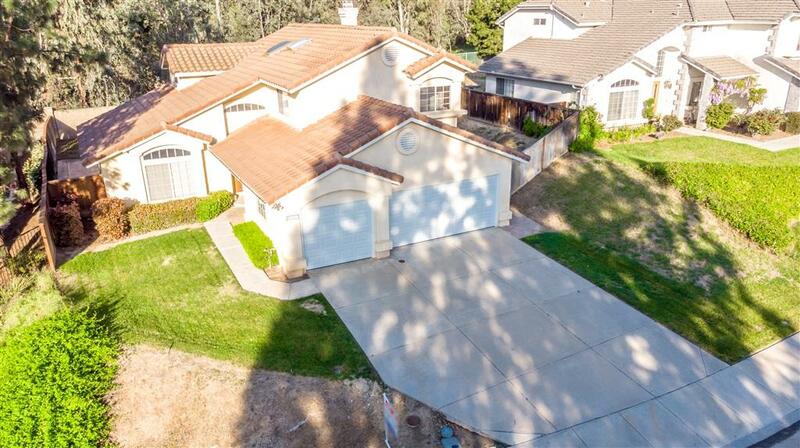 41451 Cour Beaune, Temecula, CA 92591 (#190013244) :: Ascent Real Estate, Inc.
Chardonnay Hills! Quiet cul-de-sac street. No homes behind you. 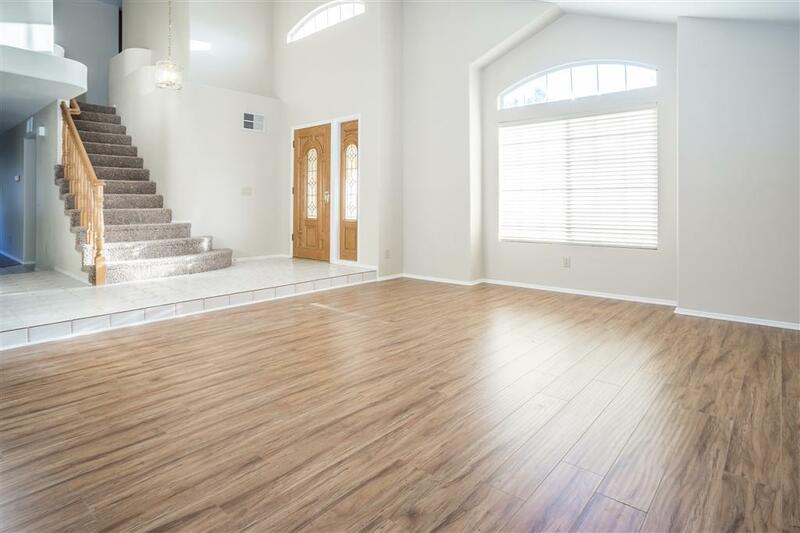 Well kept home with fresh paint and new flooring throughout. Vaulted ceilings. Bedroom & full bathroom downstairs. Award winning schools. LOW TAXES/NO MELLO ROOS. Community includes two recreation centers, 2 pools, spa, parks, tennis court, volleyball courts, basketball court, picnic areas, BBQs and walking trails. 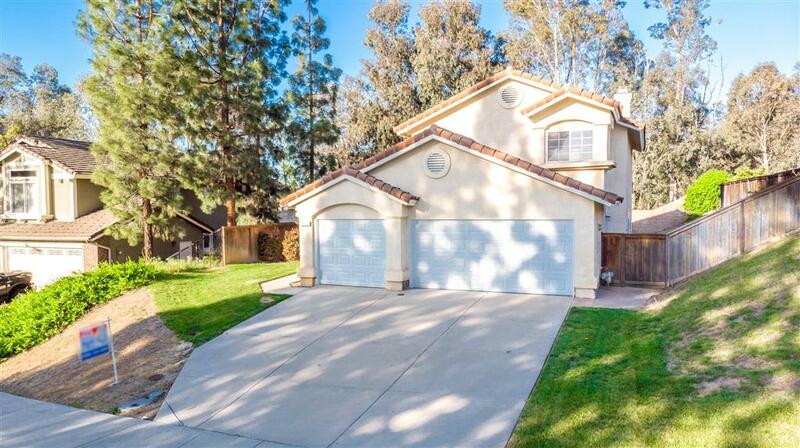 Close to Shopping and Temecula's Wine Country. 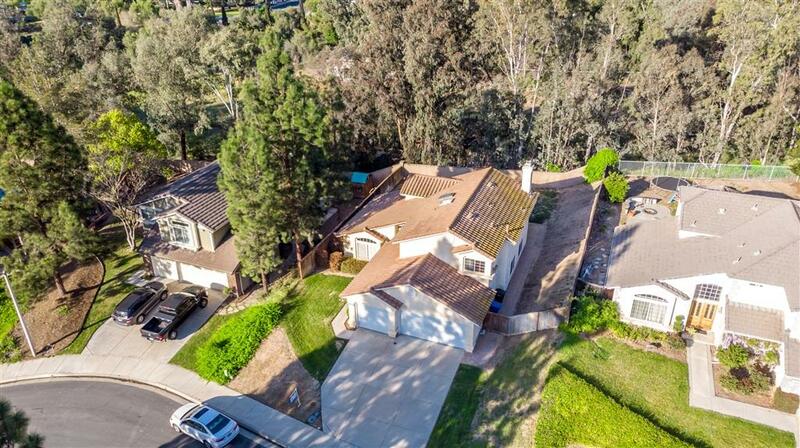 Listing provided courtesy of David Genzler, Broker. Listing information © 2019 San Diego MLS, Inc.